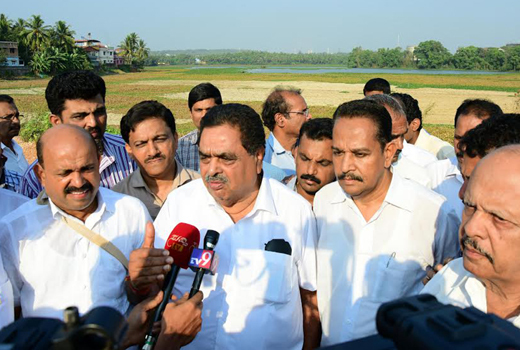 Mangaluru, Mar 4, 2017: It is reported that the government has plans to develop Baggundi and Gujjarakere lakes through Lake Development Authority with the assistance of private companies, District iIn-charge and Forest Minister B Ramanath Rai said. During a visit to Baggundi Lake near Kulai on march 3, Friday, he said the project is meant for urban areas and the authority works as the nodal agency. The main objective is to preserve the lakes. 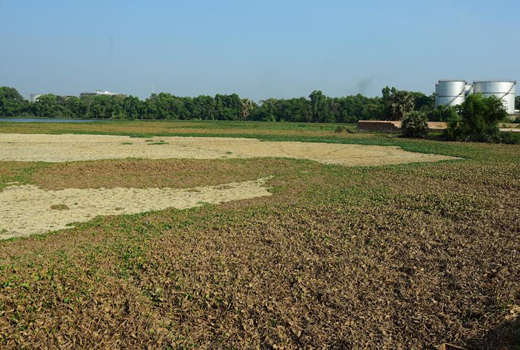 In Bengaluru and Mysuru, various companies have taken up the projects of the preservation of lakes. 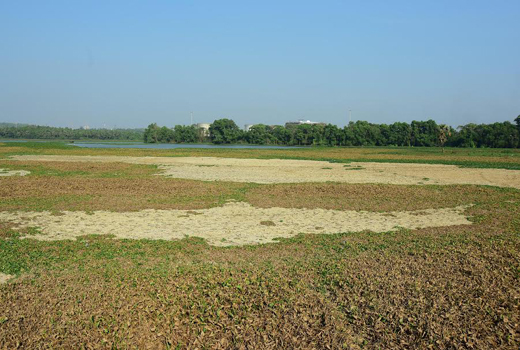 The Minister directed the Environment Department officials to find out the condition of the lake. Rai also told them to hold a meeting with the DC and private company representatives in this regard. The lake is spread over an area of 50 acres. The locals said the lake is being contaminated with effluents. There is a need for the industries nearby to set up a treatment plant to treat the inflow before releasing it to the water source, they said. Rai said the draft notification issued by the Union government towards declaring several villages in Western Ghats as ecologically-sensitive areas would be dealt by the state government and an objection would be filed soon. Mayor K Harintah, Chief Whip in MCC Council Shashidhar Hegde, corporators Prathibha Kulai, Purushottam Chitrapur, environment engineer Rajshekhar Puranik were present.